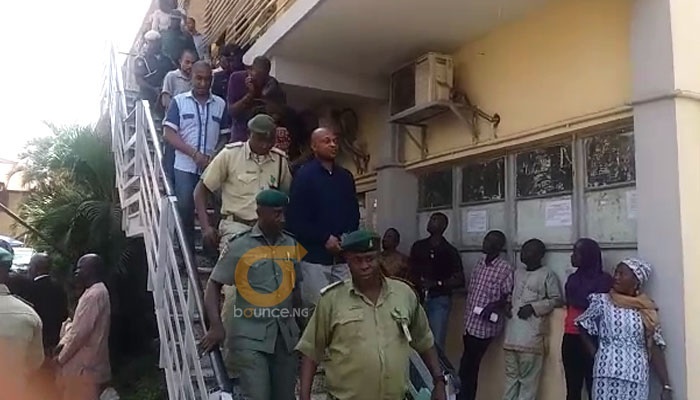 A High Court in Igbosere area of Lagos State has asked the Lagos State government to serve Chukwudumeme Onwuamadike, popularly known as Evans, proof of evidence in the newly amended charges it filed on Friday. Justice Oluwatoyin Taiwo issued the order after setting aside an earlier application by Evan's counsel, Olukoya Ogungbeje, for the court to quash the trial on an earlier two-count charge. He pleaded not guilty to the charges when they were read. 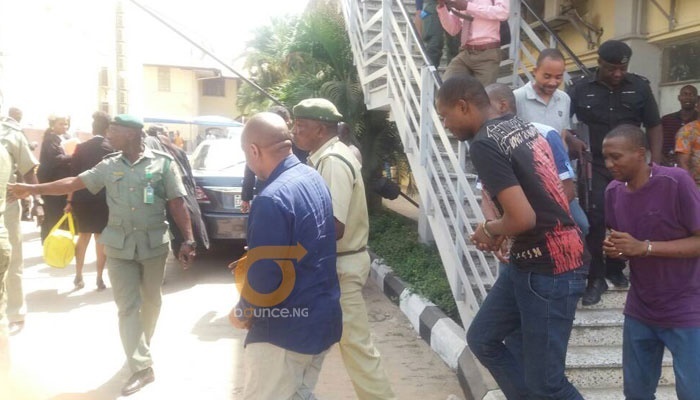 The dismissal of the first 'application to quash' was followed by another seeking to also stop another seven-count charge against Evans, the billionaire kidnapper, as he is also called and three others. The seven-count charge centres on murder, attempt to commit murder, kidnapping, attempt to kidnap; and sales and transfer of firearms. After the charges were put forward, the Prosecuting team requested for an amendment to the hearing date. Evans' lawyer, raised concerns about the amendment that was made without proof of evidence, but did not out-rightly object the amendment. Delivering judgement on an application brought by Evans on the new charges, Justice Taiwo ruled that the inability of govt to attach the proof of evidence in the amended charges does not warrant quashing the case. She ordered that the document should be served on the defendants before the next court sitting on December 15. Both the prosecution and the defence did not object. When proceedings ended, Mr Ogungbeje declined to speak with reporters.